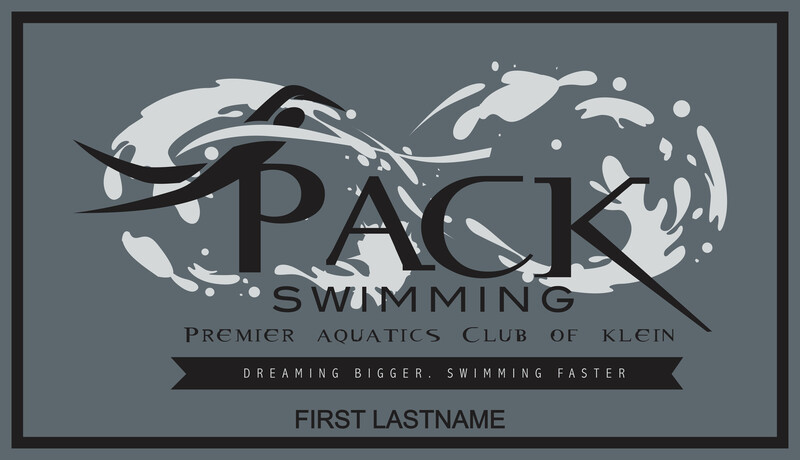 Take a look at these custom sport towels created for our swim family with Pack Swimming. The velour shearing offers a plush, soft feel to these great quality swim towels. We offer great prices on all our custom towels with logos! A great added feature is our personalization. You can add up to 27 characters per line!